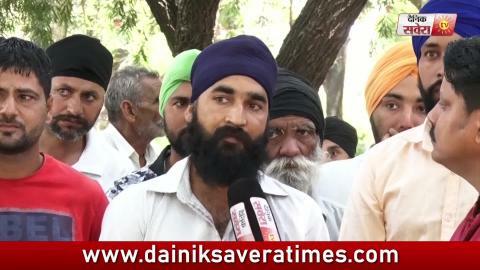 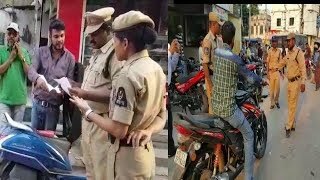 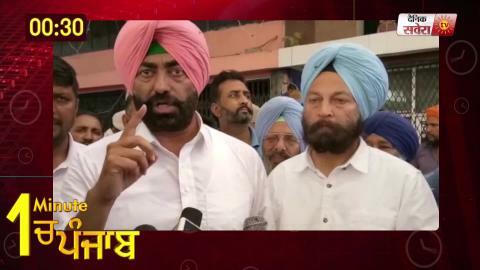 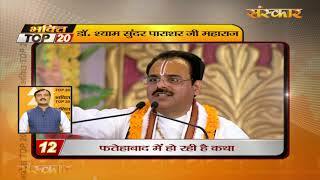 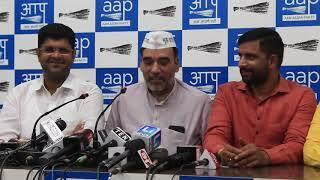 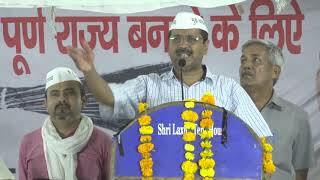 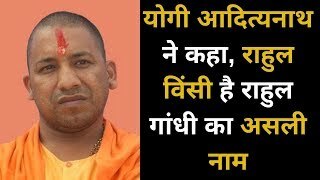 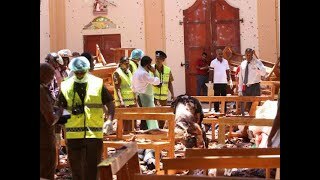 The Rs 1000 crore Srijan scam was carried out through direct deposit of government funds into the accounts of the NGO. 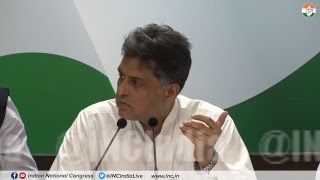 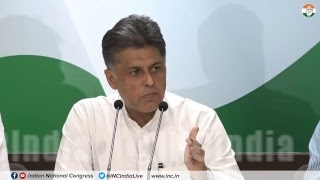 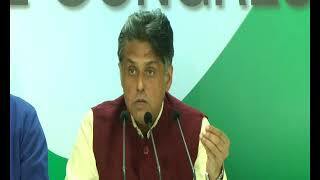 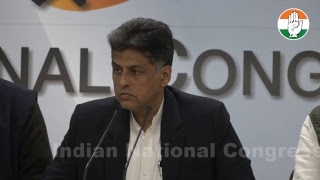 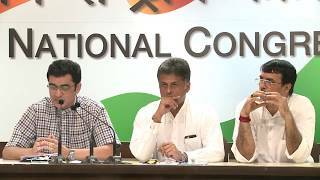 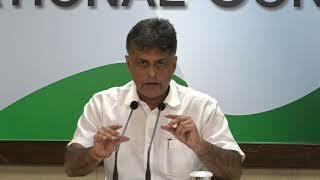 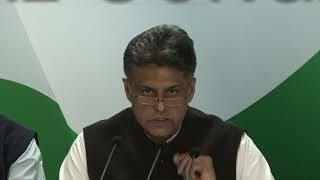 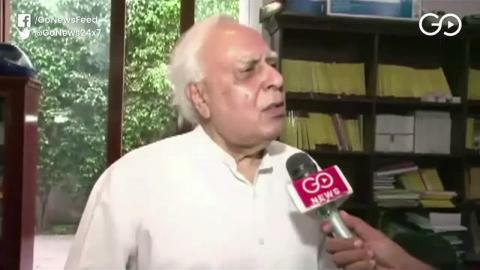 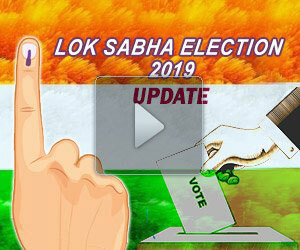 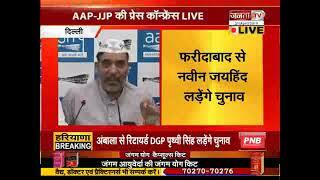 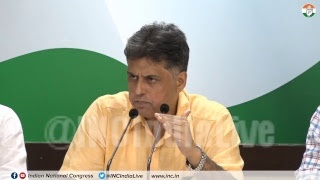 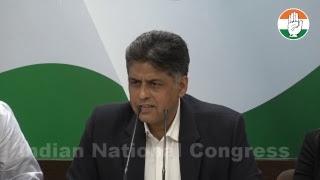 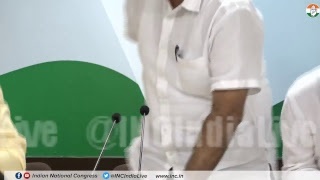 Watch the AICC Press Briefing By Manish Tewari and Dr. Ajoy Kumar on the Srijan Scam in Bihar. 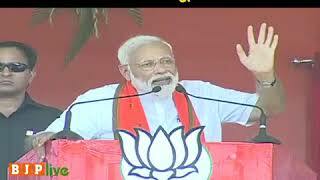 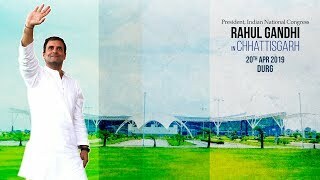 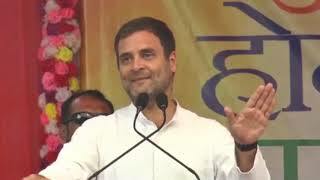 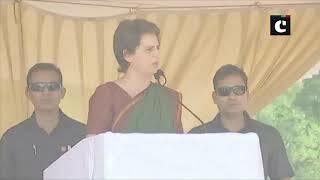 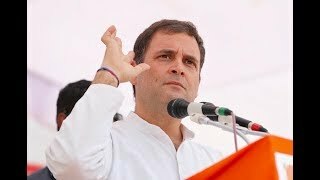 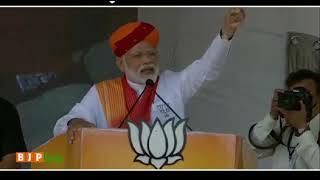 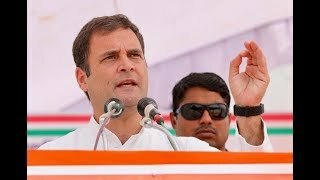 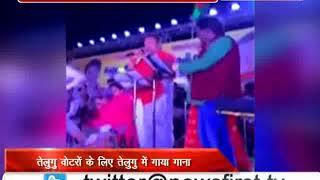 Congress President Rahul Gandhi addresses public meeting in Raebareli, Uttar Pradesh. 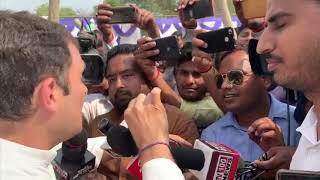 Congress President Rahul Gandhi addresses media in Amethi, Uttar Pradesh.